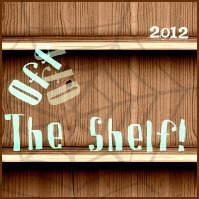 I am once again joining the Off The Shelf Challenge this year, hopefully with better results than last year. My TBR shelves have gotten terribly out of hand and it is about time that I do something about it! I am going to go with the same level as last year -- Making a Dint of 30 books -- with the hopes that I go above and beyond it (keeping my fingers crossed!). This is the second year running for Off The Shelf!, with last year being an overwhelming success (over 300 participants), and we hope this year it does just as well! There are some differences this time, thanks to a new year, new place, and some experience. Have a read below, if you have any questions ask away, and the most important part of it is to have fun! Do you love books? Do you love them so much your to be read list seems to keep growing, and growing, and growing? Is space on your bookshelf taken up with unread books? 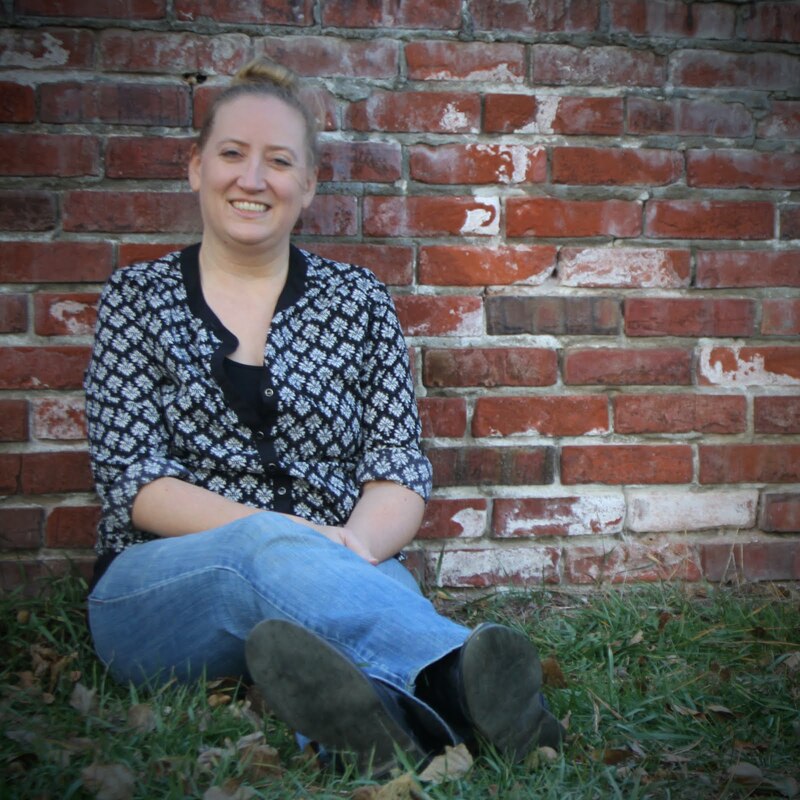 Is your eBook library burgeoning with unread stories? We’ve been there at BA and we still are! This challenge is to read those books you own a copy of, print, digital, and audio, you have been meaning to read, but never gotten to. If you don’t own enough books for the challenge you can read your TBR list instead. And no, you do not need to get rid of your books afterwards, that’s completely your choice, this challenge is only to read them. The Main Rule: Do not include books acquired during 2012, it defeats the purpose, read those books from before 2012 started! When Can I Sign Up: All the way up to the last two weeks of December! Crossover Genres: Anything! The name of the game is to turn those unread books into read ones. Mr Linky: To use the Mr Linky you’ll need to click on the graphic then enter your link. These will be updated and posted into this page every couple of weeks or so. Further Details: Crossover challenges are fine, you can change levels at any time, this is eBook, short story, and graphic novel friendly, and you don’t need a blog to join in (read further for details). Choose Your Level:These are listed further down and you can change levels at any time. Grab The Badge: Place it somewhere on your blog, profile, or in a signature where possible and link back (main page or this page, it’s up to you). 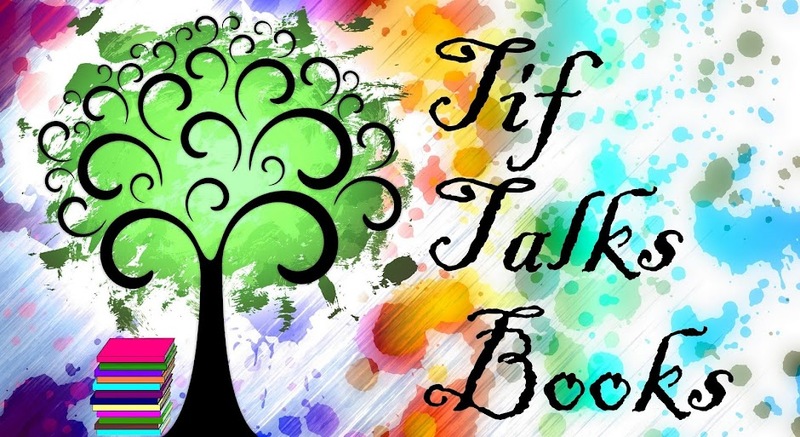 Sign Up Post: Create a post on your blog, in a group, or on a forum (only if allowed) to let others see what you’re aiming for (a predefined list of books is optional). Link Up: Grab the direct URL to your sign up post, not your blog, click the Mr Linky graphic and enter your link! Blogless? Don’t worry, you can sign up with your social network profile (YouTube, Twitter, GoodReads, Shelfari included), just make sure you link to your review list, shelf, tweet, or category. If you don’t have any of those feel free to comment! Your Reviews: Reviewing is optional! But if you do review we’d love for you to share them by submitting them on the Review Page (including social networks). Finished: When you’re done it’s completion post time and you can share these on the Completion Post page! Alexia561 ... We can do it together!! I managed mine! I chose 50 books (on a roll!) and read 61 (which shows just how many books I'd amassed). Better luck next year, Tif. Tracy ... Great job!! I completely understand the amassing of books. Need to take care of that this year!